Dynamic Edge is part of a revolutionary team transforming the way nutrition coaching is brought to you. We provide comprehensive nutrition coaching that is unique to the individual, without general templates, that helps you achieve the results you've always wanted. 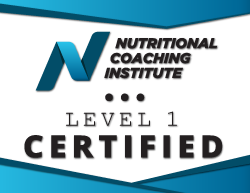 Our remote coaching program integrates nutrition guidance based on a macronutrient plan that best fuels you. 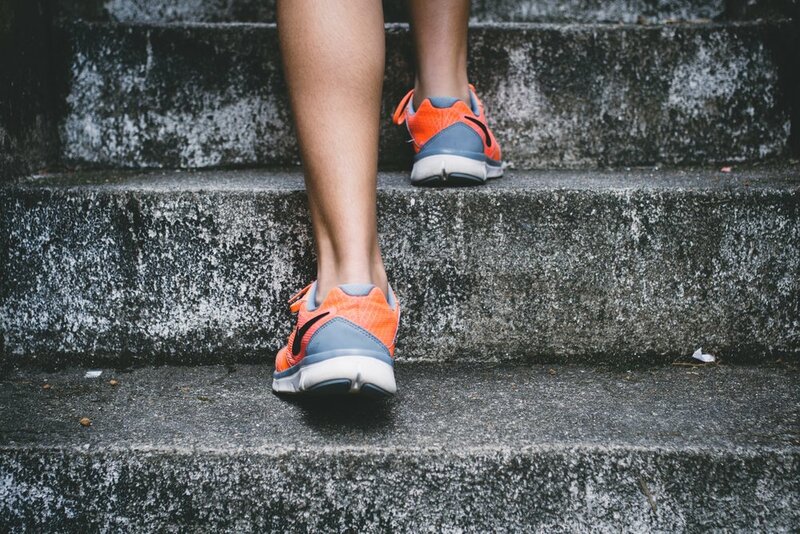 We are passionate in getting to know our clients well, and providing personal access so that our clients feel they can be successful at any time with their nutrition plan. Our goal is not to sell you a one size fits all plan – it's to inspire you to be the best version of yourself, to experience a full life and the first step in that is a plan that fits your needs, goals, and individual profile. Healthy bodies lead to healthy minds. 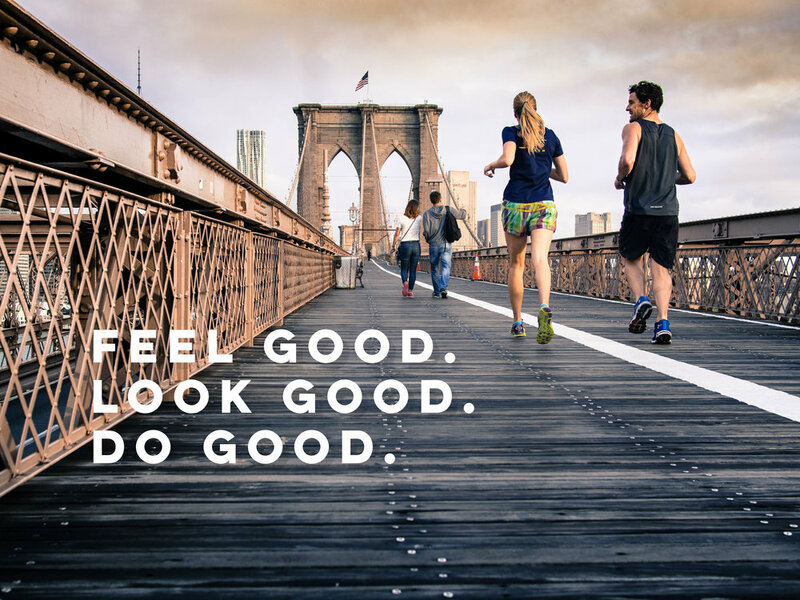 When we look good, we feel good, and therefore are able to 'do good' and share our gifts with others. The nutrition journey is a process, with the nutrition component being able to chisel, define, and form the life warriors that we are. Sharing nutrition, fitness, and health knowledge and insight. Designed to inspire, motivate, and educate. Follow the blog here.